Hachi Ju Hachi serves traditional Japanese cuisine in downtown Saratoga. The root of the food came from Japan with Chef Jin Suzuki, whose authentic Japanese techniques and passion deliver excellence in Japanese traditional cooking. Here is a sample custom menu for two people to give you some ideas on our dining experience. The portion on the sample menu is for two people. We encourage you to share. We have a lot more items on the dinner menu and would like you to come in and try. We also have verities of sake, beer and wine. 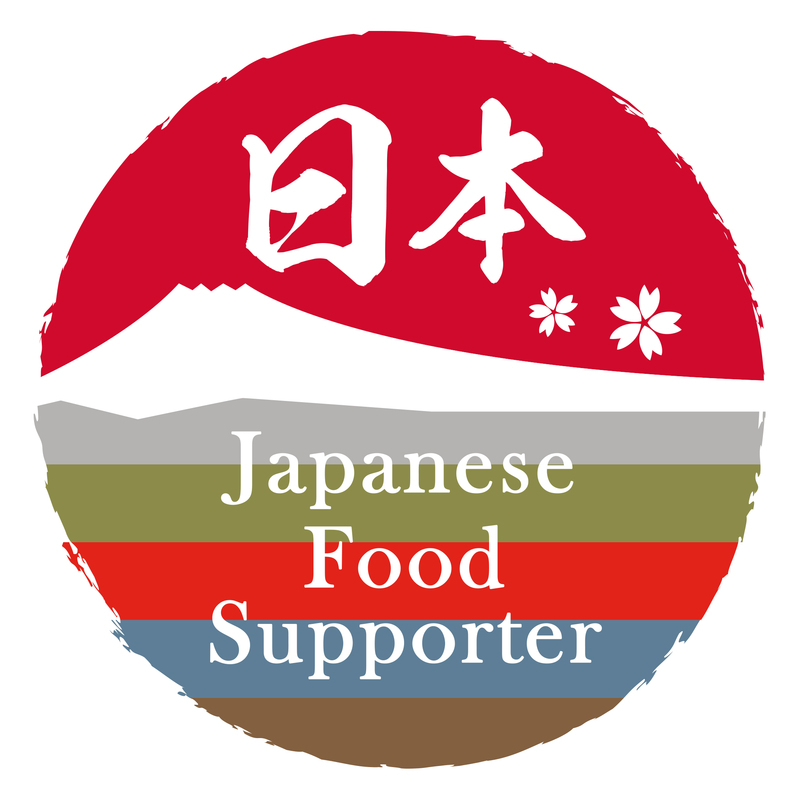 Japanese Food Supporter recognized by the Ministry of Agriculture, Forestry and Fisheries of Japan.